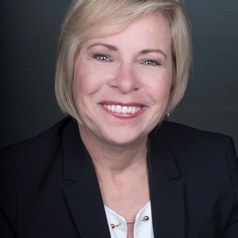 Dr. Maureen Markle-Reid began with the School of Nursing in 1987 in a cross appointment as a Lecturer and a Clinical Nurse Specialist in Cardiovascular Nursing at the Hamilton General Hospital. She is currently a tenured Associate Professor and Canada Research Chair, a graduate faculty member, Scientific Director of the Aging, Community and Health Research Unit, and an Associate Member of the Department of Health Research Methods, Evidence, and Impact, and the Masters of Public Health Program. She holds a Bachelor of Science in Nursing from McMaster (1983), a Master of Science in Nursing from the University of Toronto (1988), and a PhD in Clinical Health Sciences (Nursing) from McMaster (2003).